Samsung introduced the Secure Folder feature with the ill-fated Galaxy Note 7 last year. It’s a protected folder in which users can store files, media, documents, contacts and other personal content completely separate from all of the other content on their device. The Secure Folder does not open until the user authenticates their identity using the fingerprint scanner. Samsung confirmed last year when it was running the Galaxy Beta Program for the Galaxy S7 that it would release the Galaxy S7 Secure Folder as a downloadable service after Nougat was released. The company started rolling out Nougat for the Galaxy S7 and the Galaxy S7 edge last month and now the Galaxy S7 Secure Folder app has surfaced online. We’ve tried it out and it works! You even get a quick toggle for Secure Folder in the notification shade. 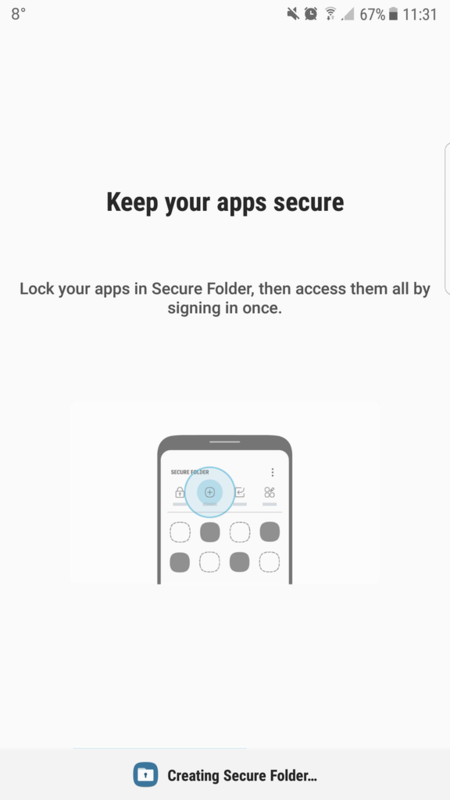 The Secure Folder app is now available for download from our APK page, bear in mind that your handset needs to be running Nougat in order for it to work. 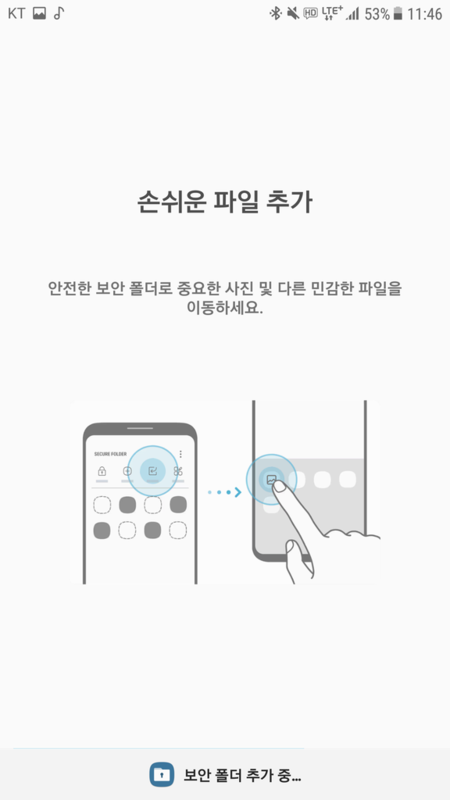 You won’t find a listing for this app on the Google Play Store or Galaxy Apps right now because it appears that Samsung hasn’t released it publicly as yet. However, now that a build of the Secure Folder app for Galaxy S7 is floating online, it may not be that long before Samsung officially releases it. Downloaded APK, tried to use Secure Folder and found the program terrible. Couldn’t remove Calendar app and other apps from the “Secure Folder” for some reason, which leads me to believe the software is buggy. UNINSTALLED. 3rd party apps with ads was really annoying plus battery consuming.. Same problem i am facing on my s7. I downloaded the app but after that my s7 edge starts stuttering. I cannot delete the app somehow. I use UK BTU and the secure folder apk installed perfectly without any hitch and it’s working smoothly. I have got an app like this already on my Note 4–it’s called PRIVATE. I only use it for pics, don’t know if it does files, contacts etc- never tried it. I just downloaded Secure Folder, I have an S7 edge from T-Mobile and it is working fine, but doesn’t this app do the same than private mode, but with the ability of hidding apps too ? 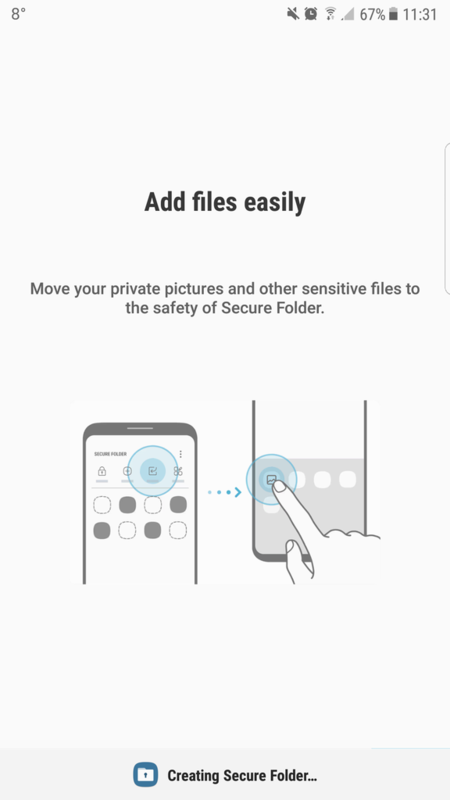 What’s the difference between this Secure Folder and older MyKNOX? As far as I can see, they have the same functionality. I’ve said this SO many times since the Note7 got released. It’s the exact same thing jus called something different. Therefore this functionality has been around for a while and people can still use it by downloading MyKnox instead! I just installed secure folder on s7 running nougat Btu. After installation of this app when i opened it it says it cannot be updated becuase of unofficial software. I downloaded the software of uk btu from sammobile and flash it via odin. I dont know how to get it work. I realy need that secure folder. Thanks in advanced who wiling to help. i just install this app on my s7 edge with 7.0,work fine,really nice. 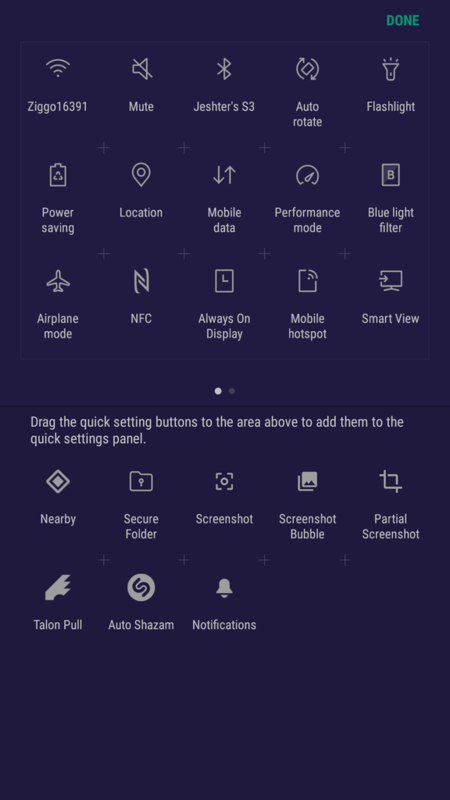 How did you added screenshot toggles? Is it a 3rd party app or this is possible to do in a system?